make it an extra special day that you will remember forever. He will work with you to understand your needs, innovate solutions and put inspiration into action. 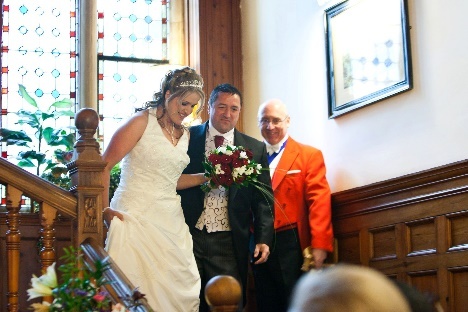 As your Professional Toastmaster Keith will ensure that your special day runs smoothly, and according to your requirements. He will assist your photographer, liaise with banqueting and catering staff, and be on-hand to assist your guests, leaving you free to relax and enjoy the occasion with your friends and loved ones. 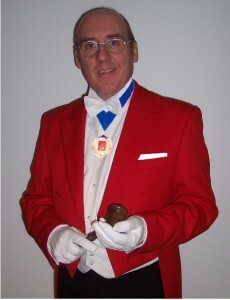 Keith is a Fellow of the Guild of Professional Toastmasters and has been trained to cater for all types (and culture) of Weddings, Masonic Events, Corporate Events and more. 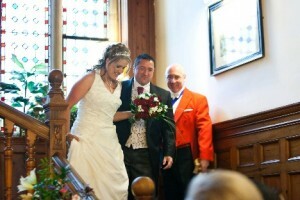 Keith’s aim is to add that extra “sparkle” to your event, helping you experience the exceptional. Based in Bishops Stortford, Hertfordshire and local to Stansted Airport (M11 J8), Keith can easily travel to Essex, Cambridgeshire, Bedfordshire and London and all home counties. A firm quotation will always be given on request.